Welcome to SEB Tallinn Marathon! SEB Tallinn Marathon will take place on September 8th to 10th in Tallinn. The Race Office is on the Freedom Square. SEB Tallinn Marathon has secured a spot in runners race schedules and is attractive destination for participants who seek new running and race experiences. 18765 running enthusiasts from 54 different countries participated in the last year’s event. As a tradition, the marathon will take place in every second Sunday of September, this year 10th of September, and the participants will have a choice to run either a marathon (42,195 km) or half-marathon (21,1 km). 10 km and Mesikäpp Children races will take place a day eariler, on Saturday 10th of September. All walkers and Nordic walkers are also welcome to attend the 10 km race. Make sure to attend or come support We Run Tallinn for youth, which will take place a Friday evening, 9th of September. 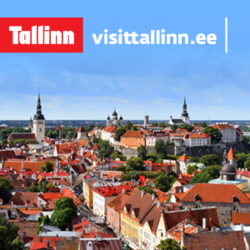 Like in other famous running events in the world, the Tallinn Marathon course will not only run though the Old Town but also introduce the participants the modern part of the town by passing the well known sights. The course has filled the international requirements and is fast. Also, the weather in September in this latitude should favor all the participants. 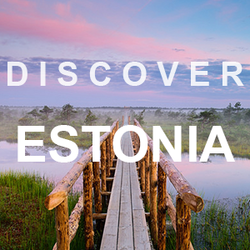 This is an important aspect why the successful runners from well-known running countries come to Tallinn and also is perfect for recreational athletes to reach their goals. But the most important aspect of it is thousands of running enthusiasts spreading the joy of running. See you in the start line!